Deadline reports that Jeffrey Tambor will not be returning to Amazon's Transparent series. The actor has released a statement to the outlet following the recent sexual harassment allegations that were made by Trace Lysette and Van Barnes this past week. “Playing Maura Pfefferman on Transparent has been one of the greatest privileges and creative experiences of my life," he said. "What has become clear over the past weeks, however, is that this is no longer the job I signed up for four years ago," he said. 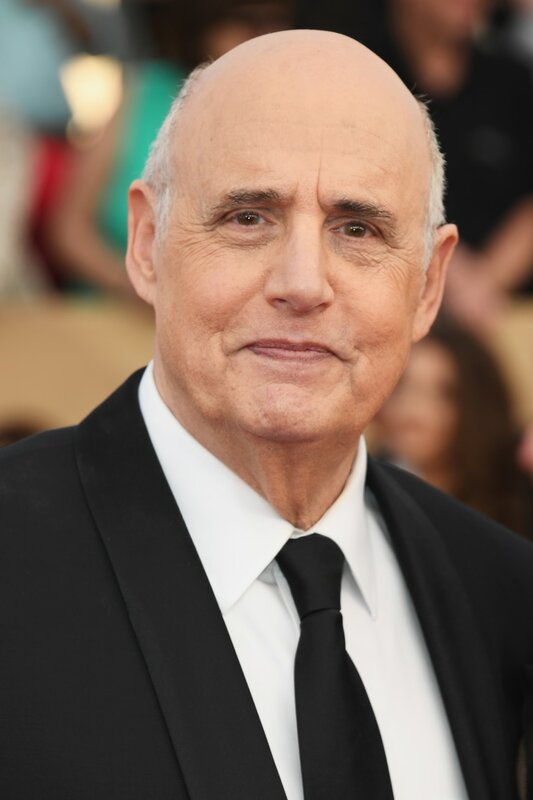 Tambor goes on the apologize to the women that accused him of sexual harassment, but ultimately denies their claims.